You probably know or have heard how hard it is to get organic reach for your Facebook Business Page feed. I’ve talked about it several times on past Facebook LIVE broadcasts. 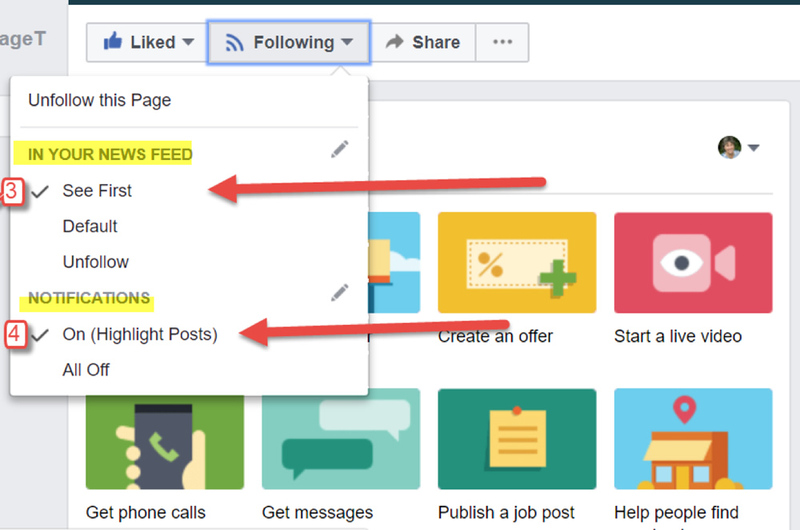 Here is a valuable tip on how to the ensure that your business page’s posts are seen first in your followers’ feed. 1. Encourage them to go to your Facebook business page and “like” the page first. Please do this for Sage and Savvy Marketing. I would really appreciate it. 4. Under Notifications in the same tab, you want your followers to click “On.” They will then be notified of LIVE broadcasts, videos, events, and posts. Facebook allows each user to identify a maximum of 30 people, pages, and groups that they would like to designate as “See First.” By making this feature available, Facebook has given the user control of what posts they want to see in their newsfeed. This is exactly what users have been asking for. Encourage your followers to take control. 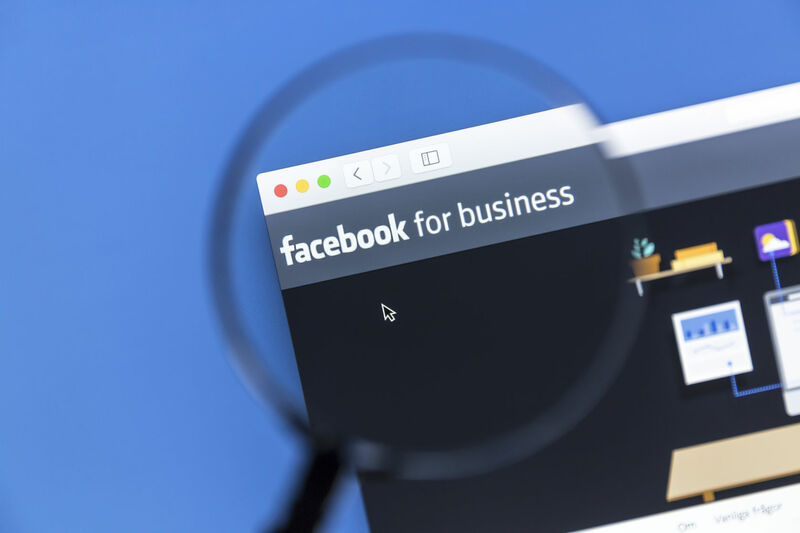 Your responsibility as the owner of a Facebook business page is to consistently create relevant and interesting content so that your followers will WANT to keep your page as a “See First” priority. Consider what your followers need to know. How can you help? Need ideas on what to post? Stay tuned or call us.